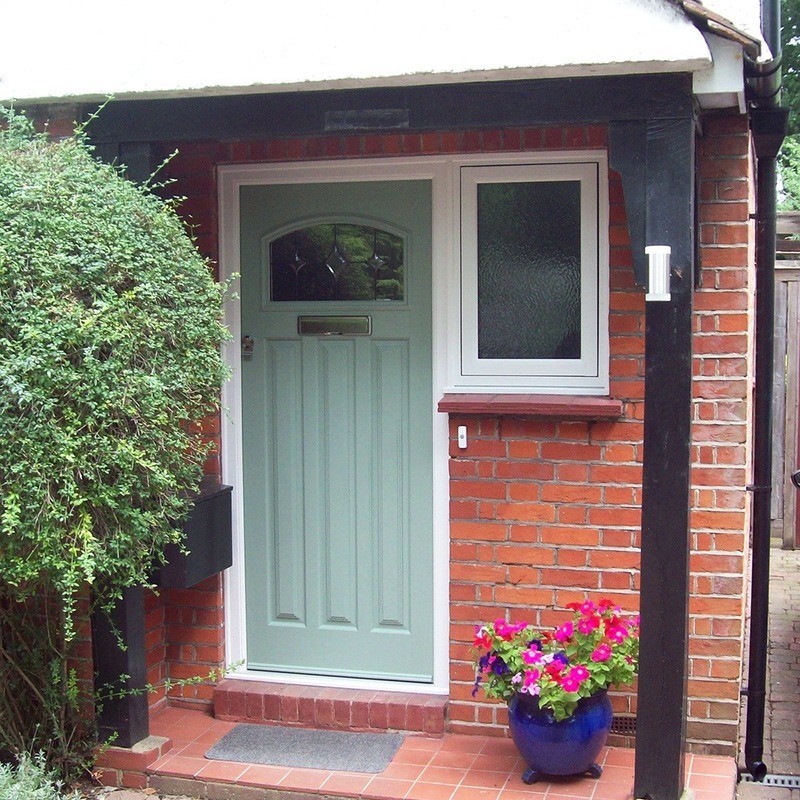 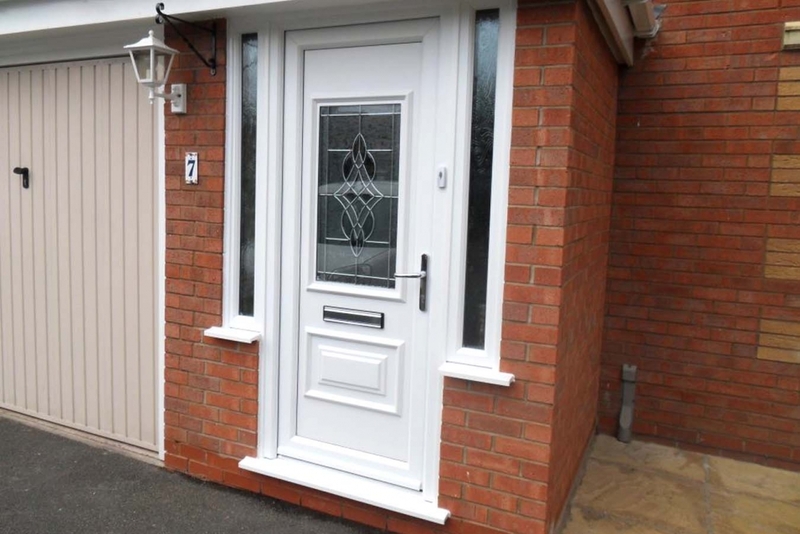 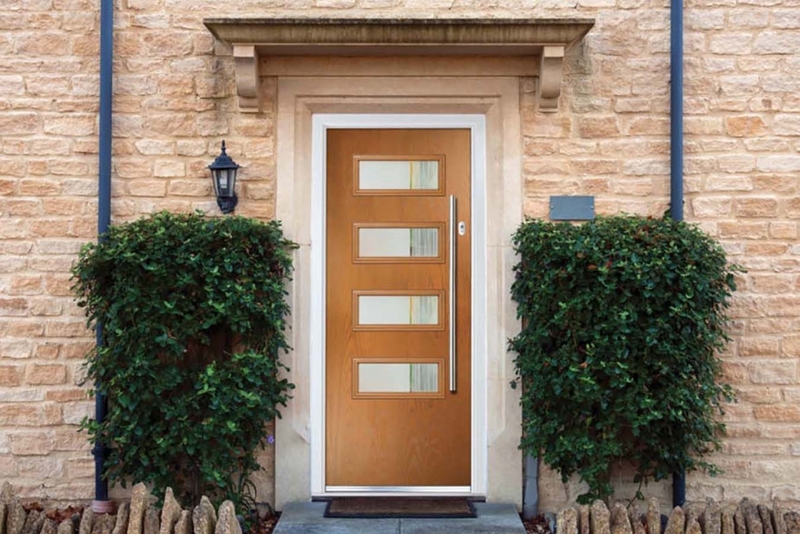 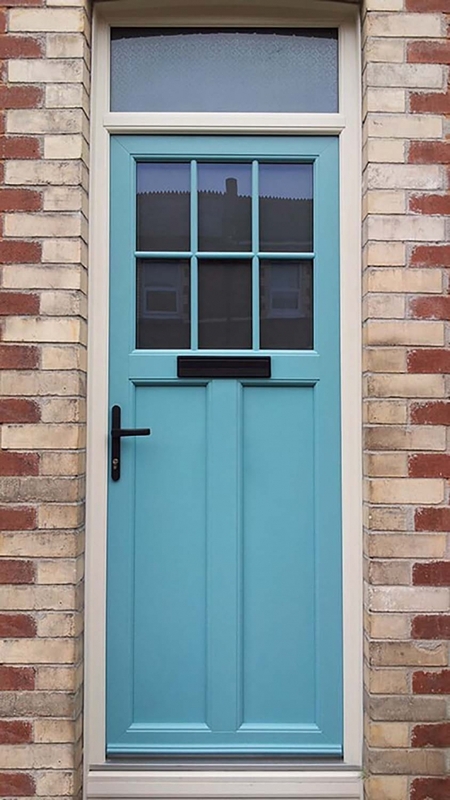 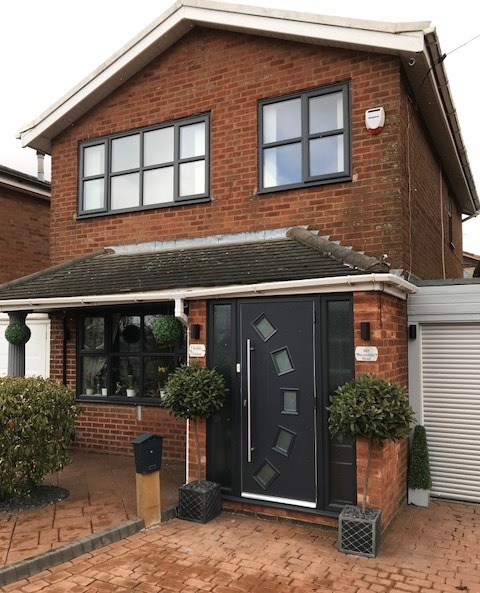 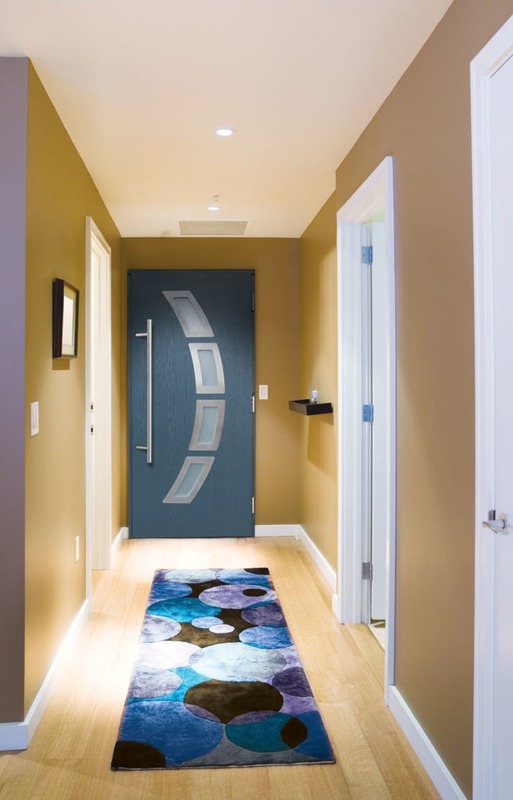 Composite Doors – lightweight, weatherproof, extremely strong, designer styled. 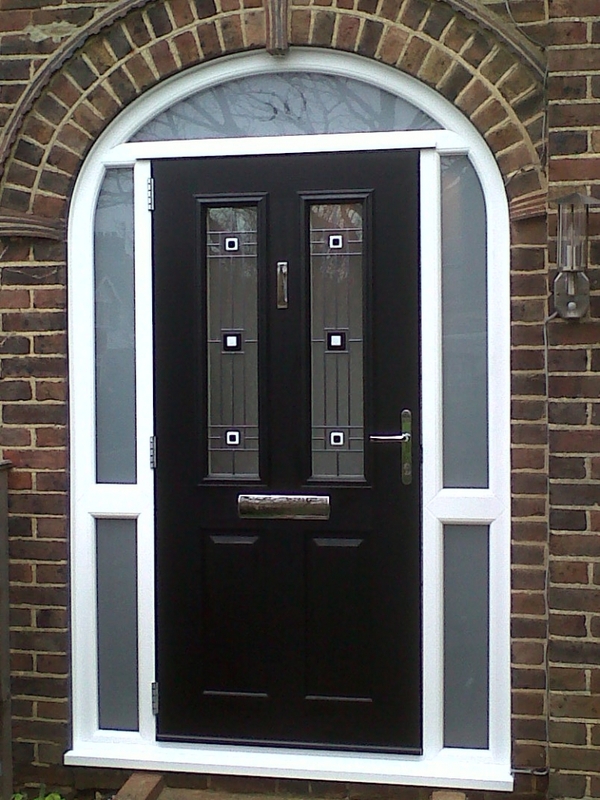 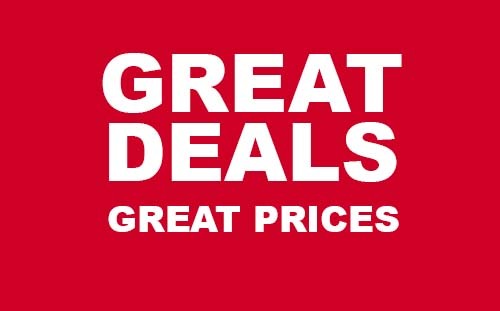 Wide choice of styles, designs and colours. 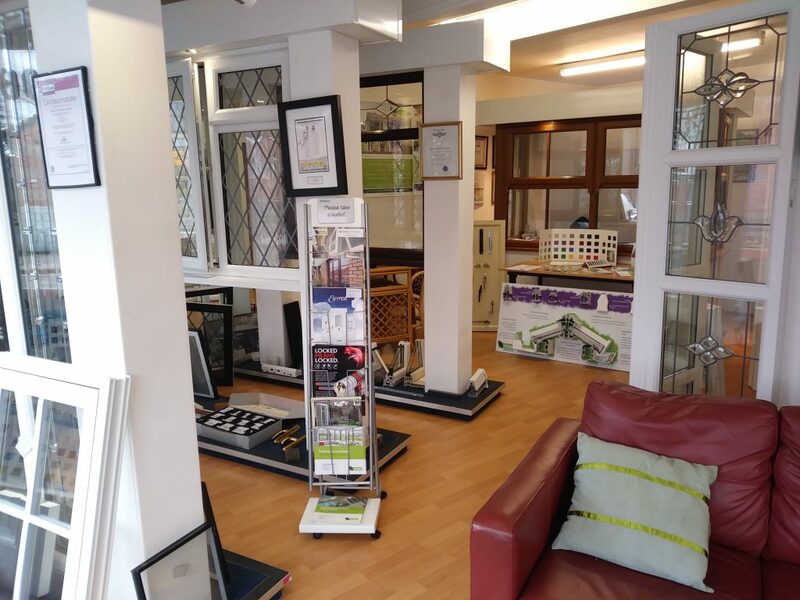 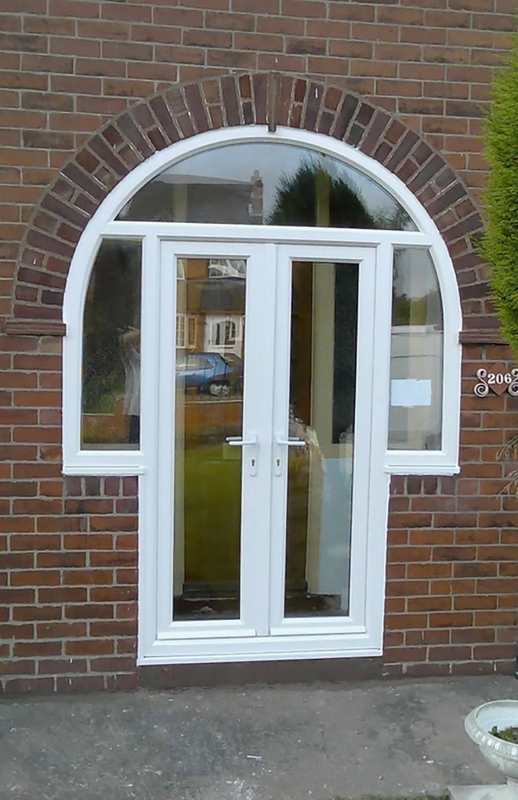 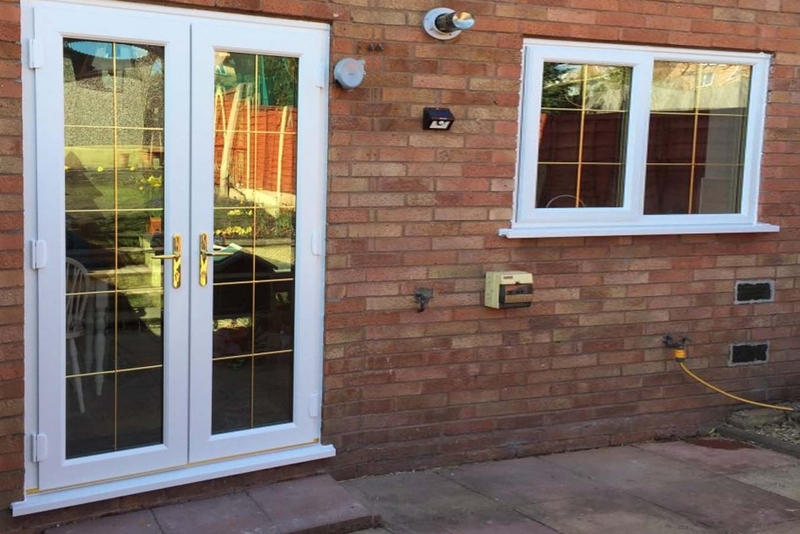 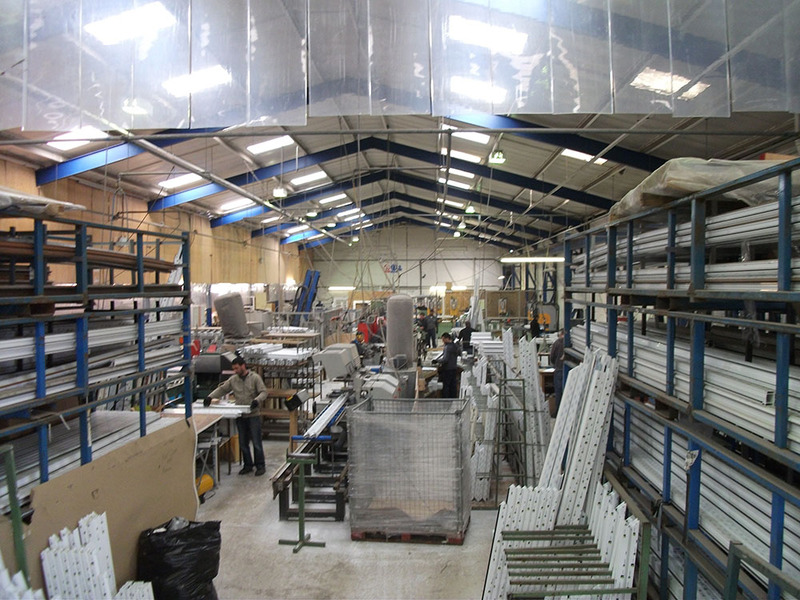 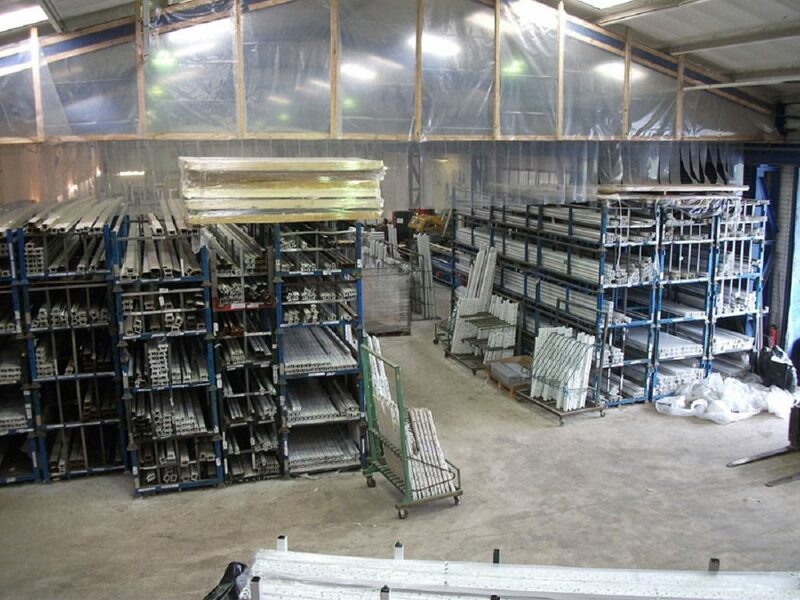 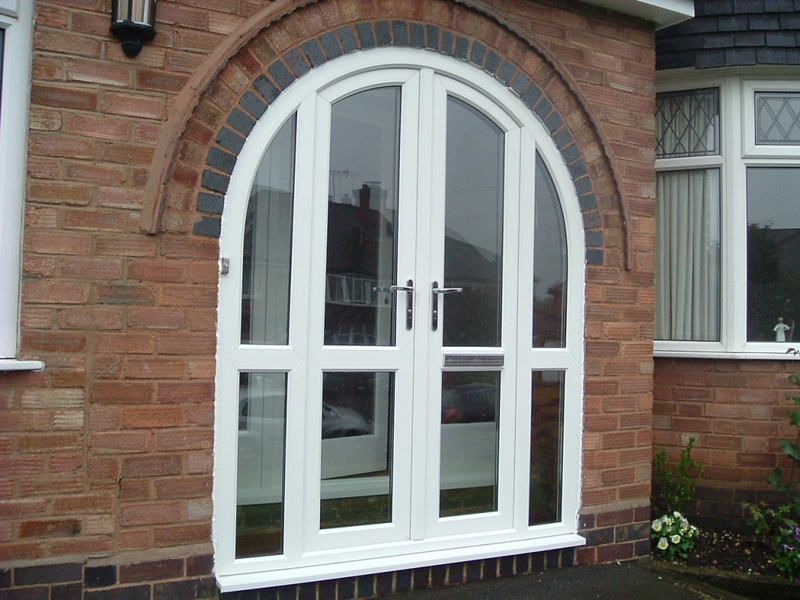 UPVC Doors – unrivalled in superior quality, strength, highly secure and maintenance-free. 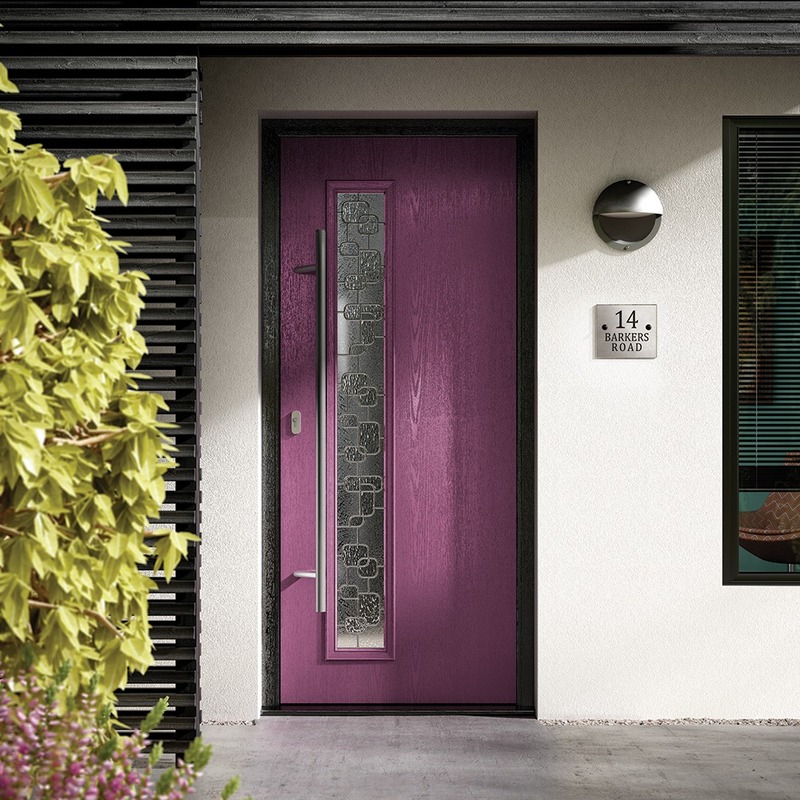 Choice of styles. 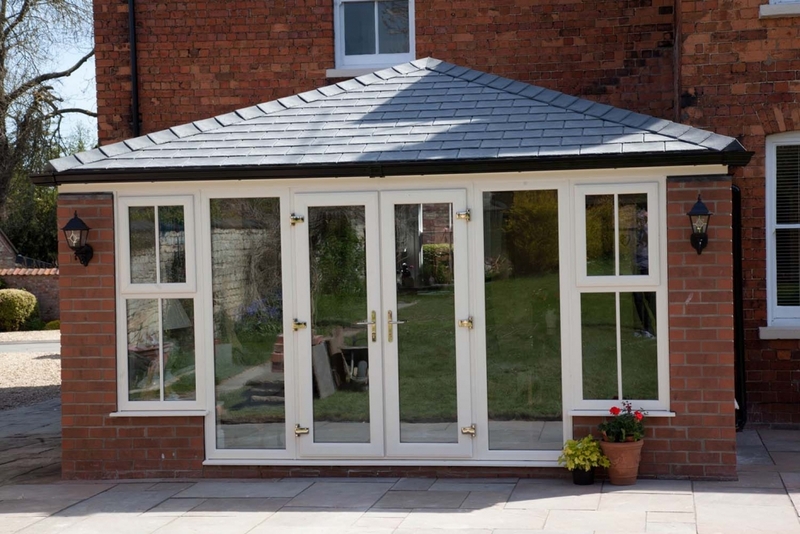 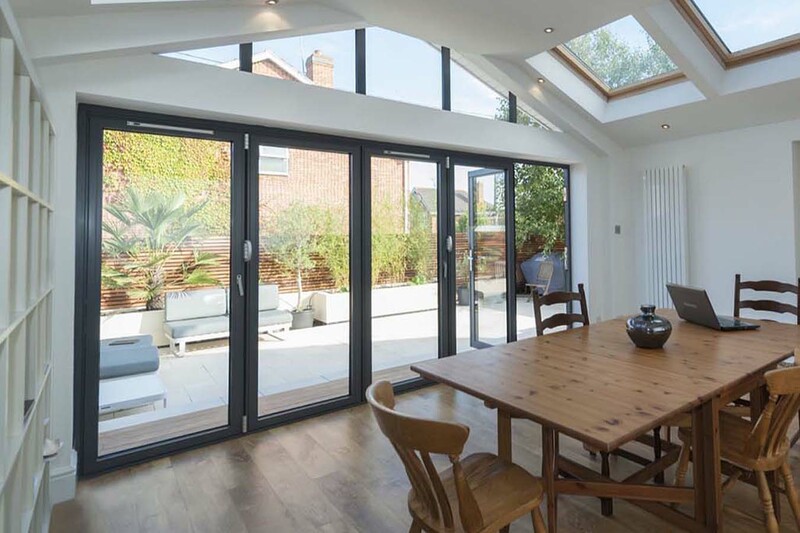 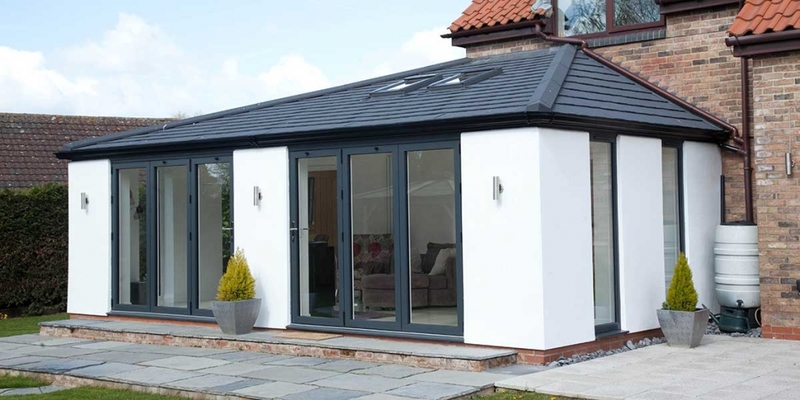 Bi-fold Doors – designed to connect your home & garden, opening in a concertina style that neatly folds flat. 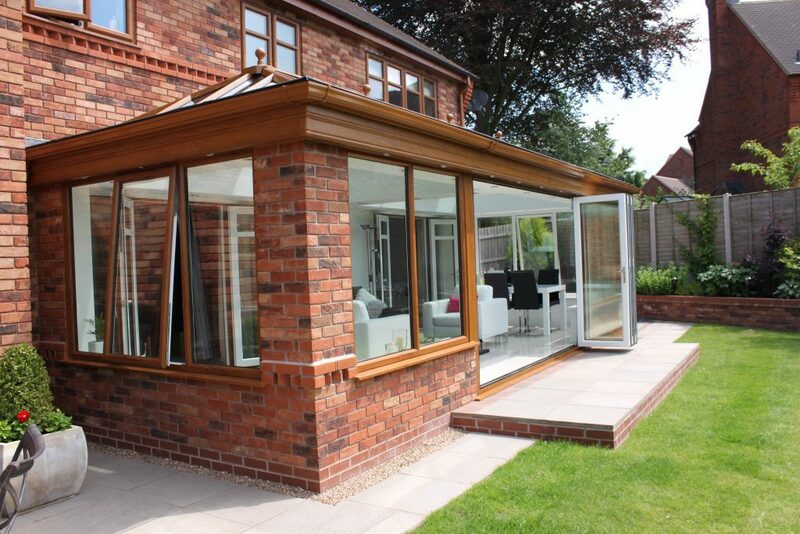 These allow for maximum levels of light and unparalleled views of your garden. 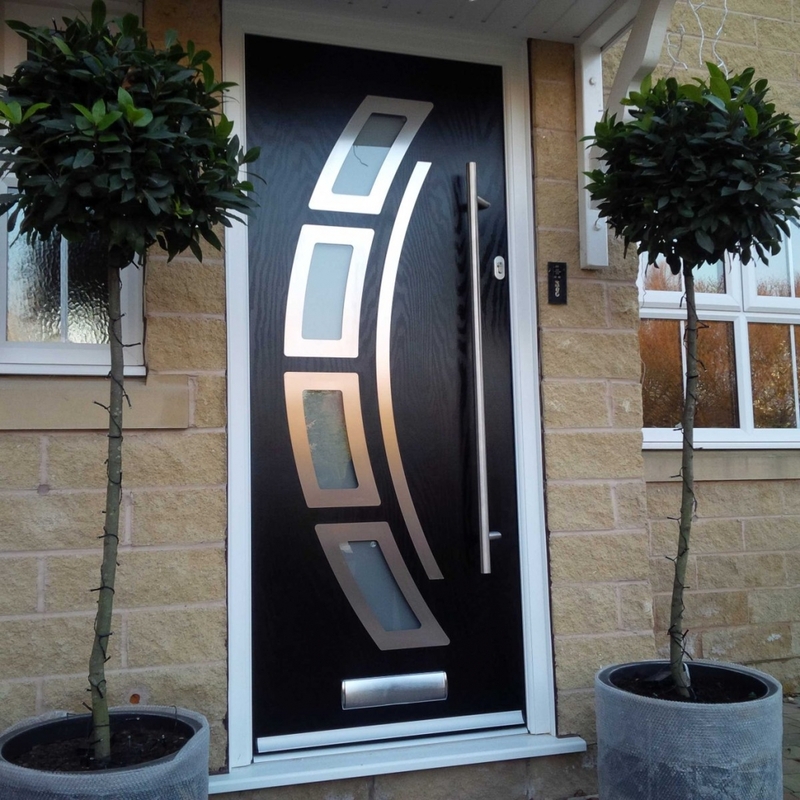 Choice of designs and colours. 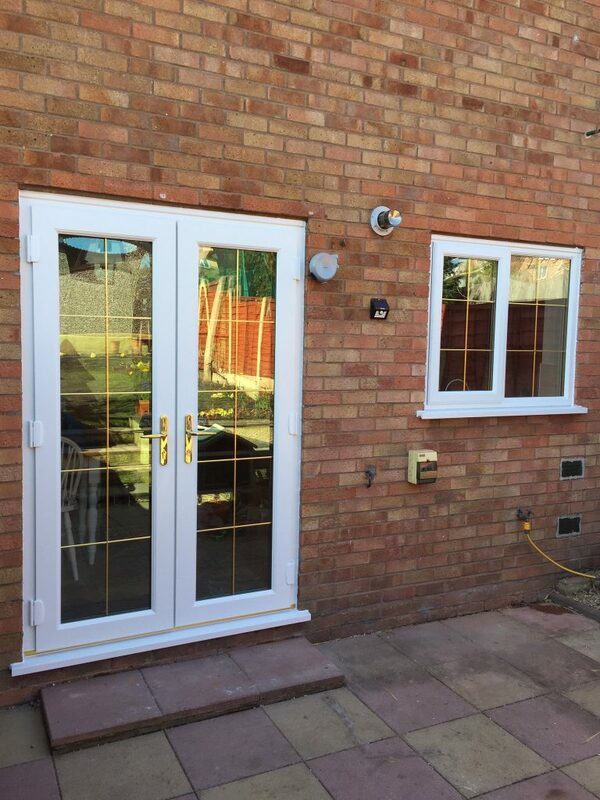 French Doors / Patio Doors – an elegant entrance to your garden, energy efficient, extra security with multi-point locking mechanisms. 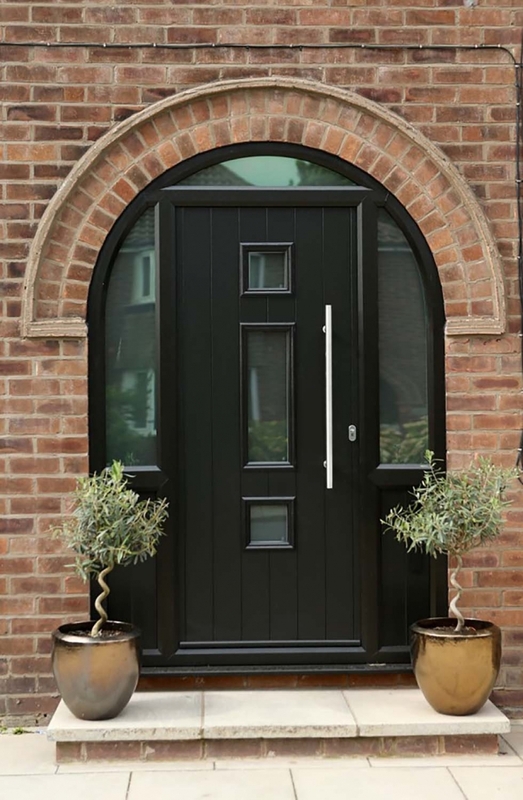 Choice of styles. 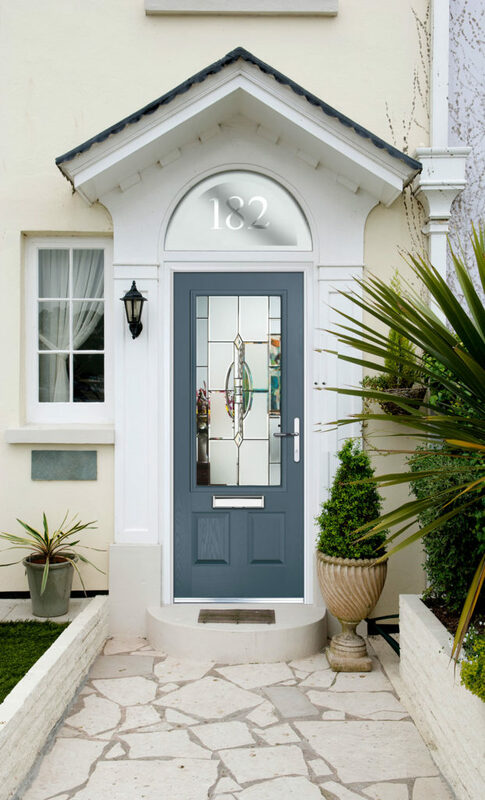 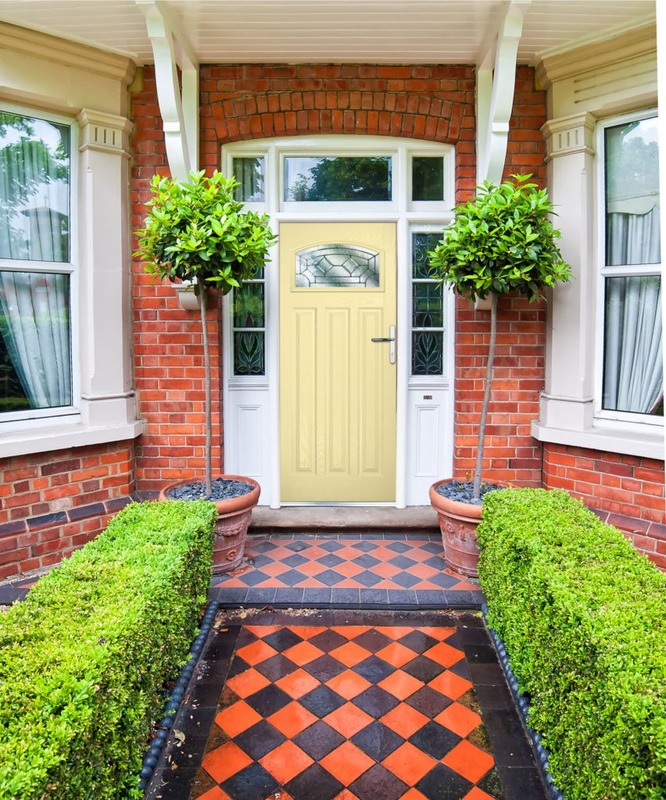 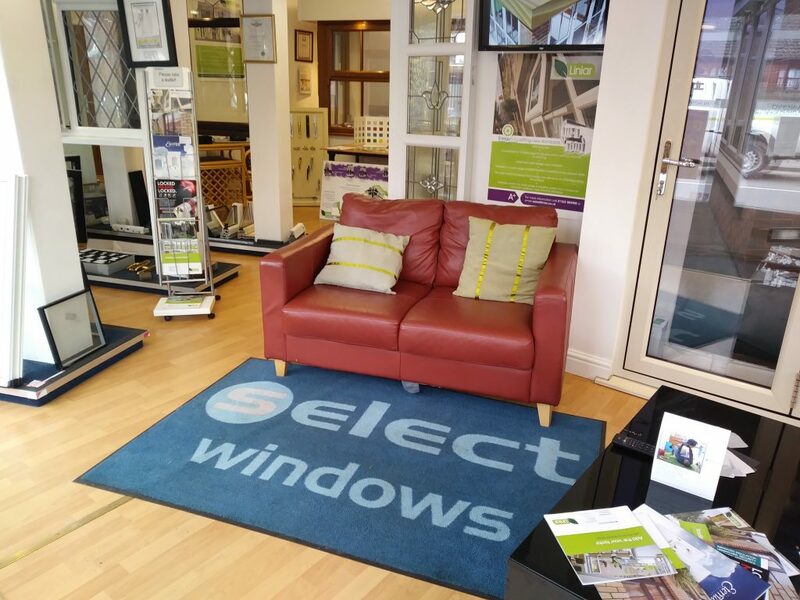 The Select range of front doors is designed to match perfectly with our window range to create a co-ordinated appearance for your home. 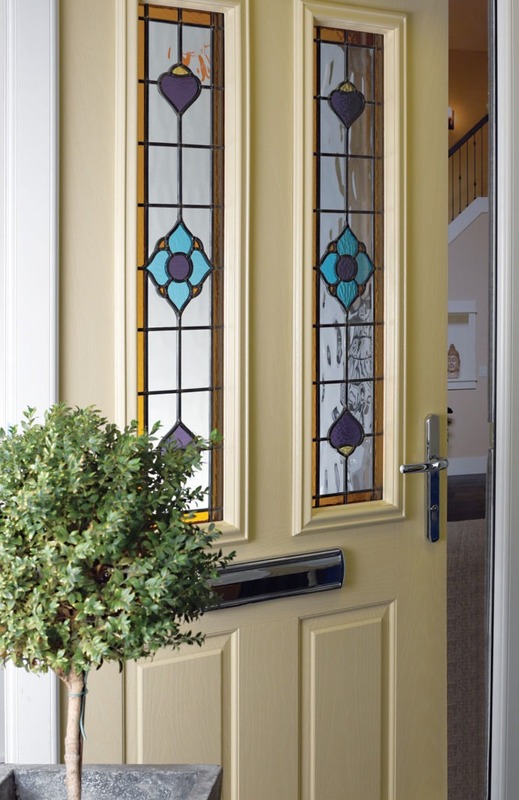 You should always feel safe in your home, that’s why we pride ourselves in our attention to security in our products. 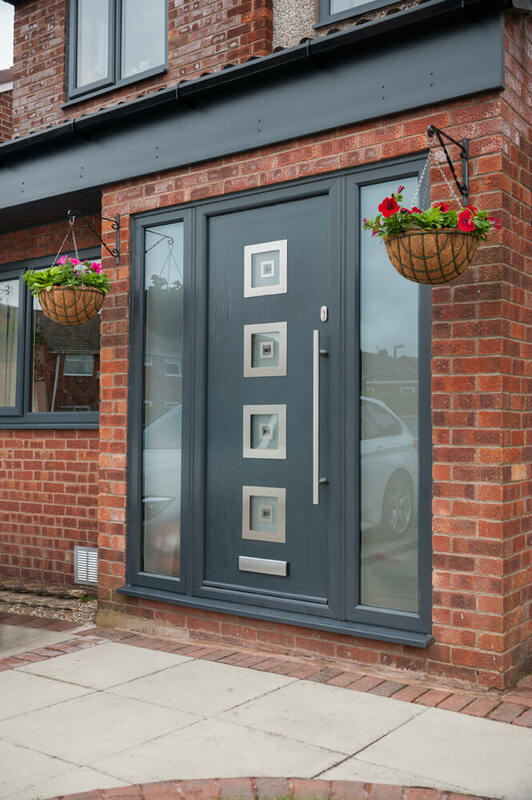 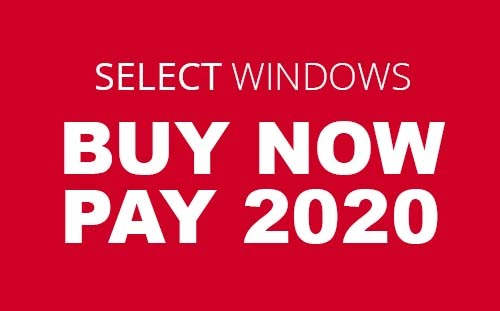 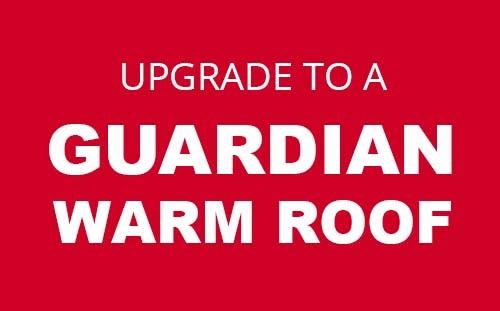 We offer a range of extra security features, such as locking systems and reinforced hinges so you can relax knowing you are well protected against break-ins. 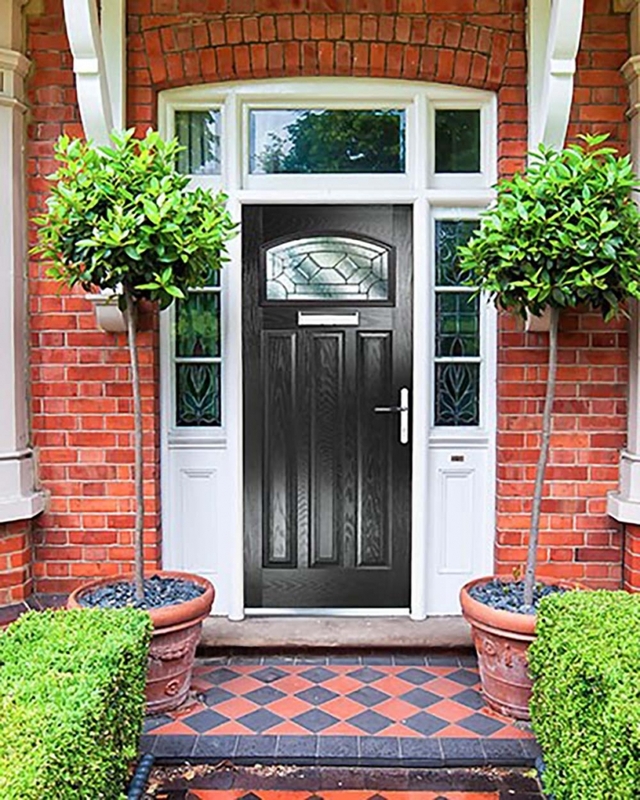 All of our products are accredited by Secured by Design, a police backed initiative awarded to products with security features as their main priority.